Mascara is the most important item in every girl's beauty kit. Despite the challenge to find your perfect mascara, it is a task worth pursuing. 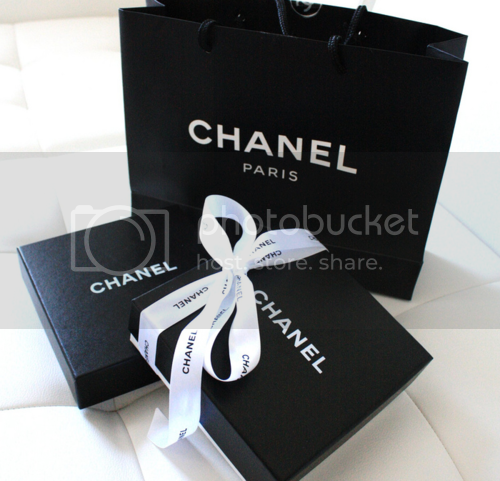 As far as my search, it began when I was 16 years old and on my first make-up trip to Chanel counter with my mother. My mom always says what you put on your face is not an area to save on, which is why I always buy Chanel, Dior, YSL or Lancome. Despite the products costing more, quality is everything. She also says less is more, which explains my preference for using make-up lightly. Since my make-up lasts me up to four months, I find the cost to be an "investment" worthwhile. Which is why today I am writing about my all time favorite mascara, Chanel Inimitable. I do like YSL, Dior and Lancome for mascaras but Chanel has always been my first choice. 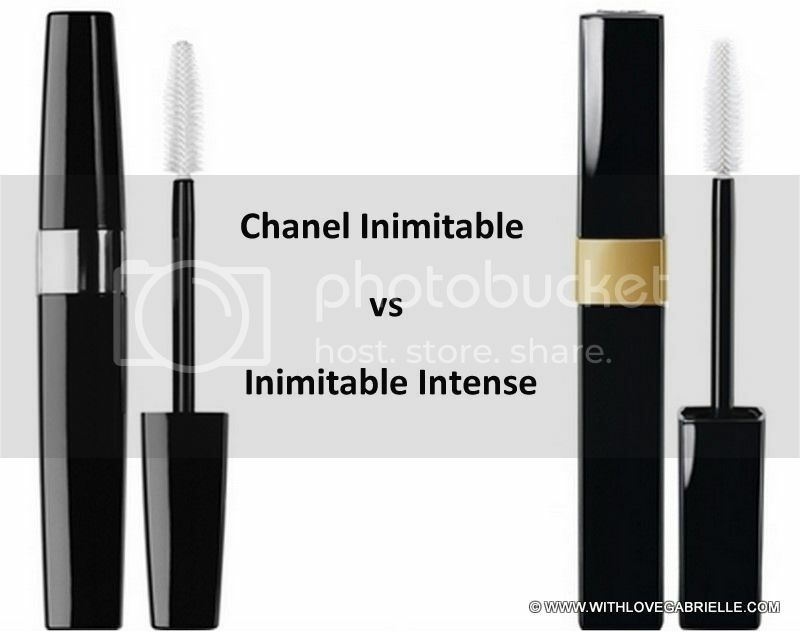 This season Chanel released a new version of my favorite, called Chanel Inimitable Intense. Image my frustration when I stopped by the beauty counter and had to pick between the two. I settled on the new one: why not try it out? My take: The mascara is great for everyday wear as it is subtle and stays on put without flaking. The promise well delivered. My take: It delivered exactly what it says. It is great as the original but the formula is much darker which is great for day when applied lightly and for evening when wearing two coats. Given that there is no difference in price I will say that go ahead and try out the improvement! What is your favorite type of mascara?